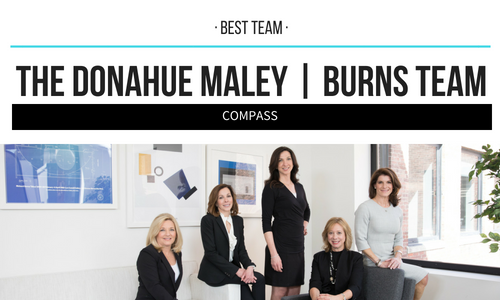 The Donahue Maley | Burns Team is one of Wellesley’s most successful agent teams, consistently ranked among the top-performing agents in Wellesley. From start to finish, our clients always come first. The team listens, learns and gains a true understanding of the unique goals of each person so that we can provide the best path for achieving them. Whether buying, selling or just poking around, we offer 24/7 accessibility, vast knowledge about the communities we represent and unrivaled negotiation skills. Every client benefits from the unique synergy of their combined expertise in presenting and marketing homes for sale, making intelligent pricing decisions and competently managing the details behind every transaction. They see buying and selling real estate as a creative process, and derive a lot of personal satisfaction from it. 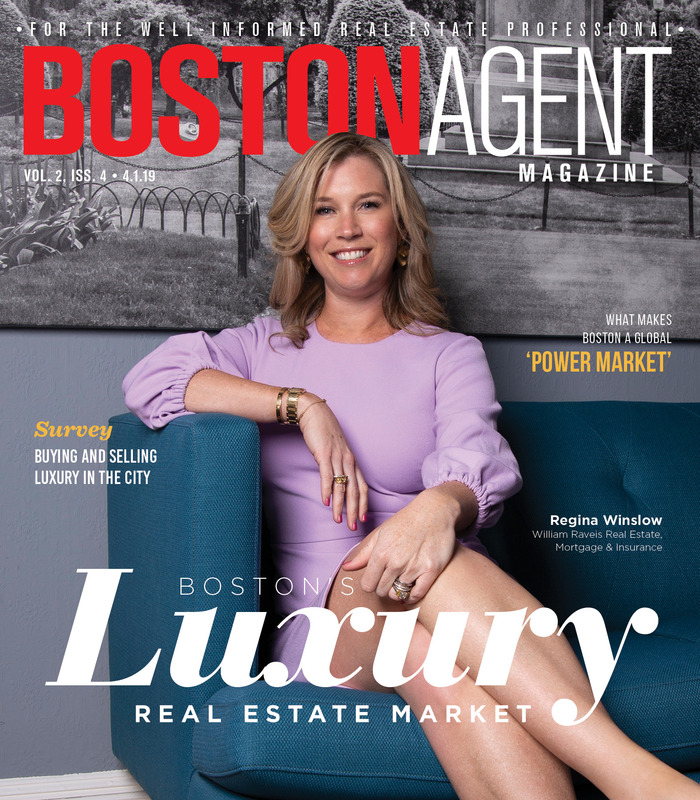 It’s the reason they treat every home they buy or sell as if it were their own — and why they invest so much of their time, energy and resources in every transaction. With nearly $400 million in sales, they continue to exceed expectations, one client at a time.